It was last spring when I’ve learned this beautiful cocktail called Blinker. 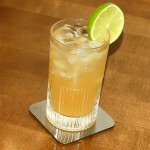 I like both whiskey and grapefruit juice, and it was very interesting for me to mix them together with grenadine. 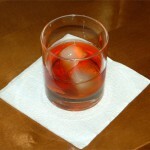 Immediately I’ve made it with an ordinary bourbon, and later I made sure that Blinker could be great drink for me. Google told me that Paul Clark already wrote about Blinker. 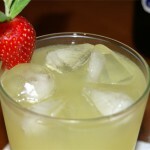 He insists that Blinker is one of the cocktails resurrected by Ted Haigh. There were rye whiskey and raspberry syrup instead of modern bourbon and grenadine, respectively. 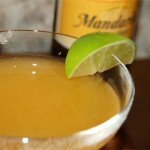 The third component, constant for all variants, is a grapefruit juice. The first Blinker I made was with bourbon. 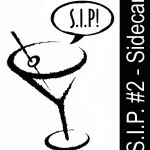 Surprisingly for me, the sip was sweet and brought some vanilla and fruit undertones. Moment later the taste came to bitter side with dry wood and tart grapefruit notes. Aftertaste revealed delightful composition of vanilla, grapefruit zest, cinnamon, almonds and apples. For my next Blinker I took rye whiskey. Unfortunately I couldn’t find proper rye whiskey to compete with Basil Hayden’s bourbon. Rittenhouse 80% proof was the only option for me. At first I’ve made Blinker with pink grapefruit and grenadine. 4 dashes (6 ml)homemade grenadine. Shake with ice and strain into cocktail glass. Grapefruit twist, as a garnish. This one was drier though at the start it was sweet too. 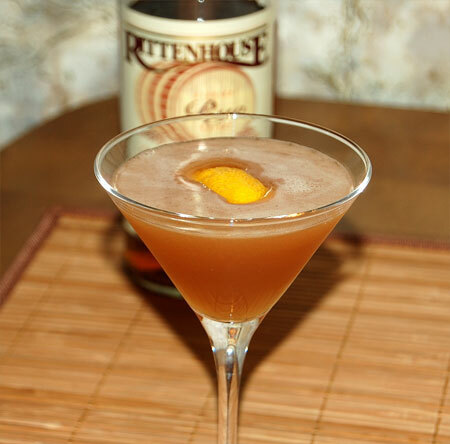 Rye whiskey brought more lightness to the taste and put grapefruit freshness forward. So this version was very light and refreshing but on the other hand lacked depth and complexity in aftertaste. Definitely this Blinker version will be nice in summer heat. Then I’ve tried to make Blinker as Ted Haigh wrote in his «Vintage Spirits & Forgotten Cocktails», with white grapefruit juice and raspberry syrup. 4 dashes (6 ml) homemaderaspberrysyrup. Shake with ice and strain into cocktail glass. Grapefruit twist, as garnish (I used a piece of a lemon peel). 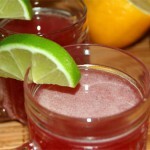 Raspberry syrup is much better component to be combined with grapefruit juice. Its bittersweet profile looks like ideal addition to tart and sour grapefruit. And these two work well with rye whiskey using its light spiciness and dryness as background. 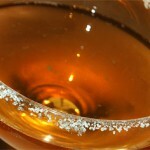 And the last experiment for me was one more Blinker variation where honey syrup used as sweetener instead of grenadine. 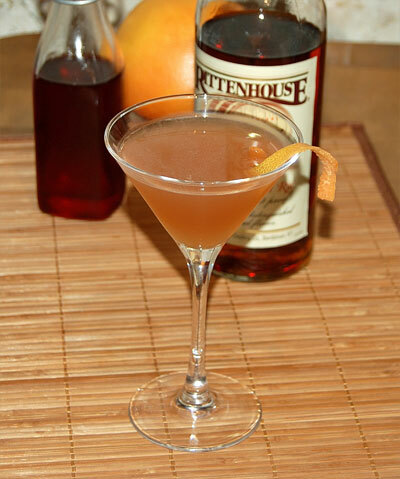 It’s called Brown Derby Cocktail #2. 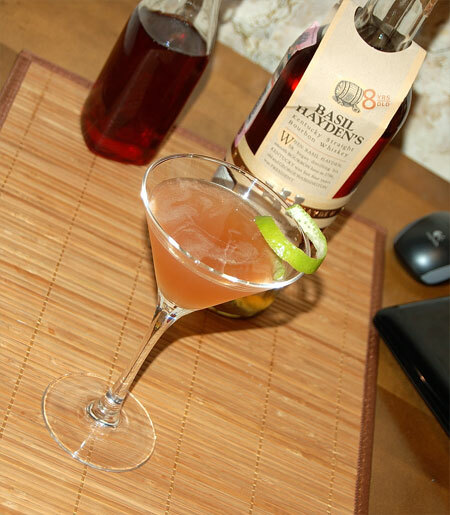 This cocktail showed how good bourbon can be in combination with honey. I saw many negative responses to this whiskey, and the main claim was that Basil Hayden’s lacks character. Well, here this bourbon worked perfectly. Its vanilla/fruit aroma created wonderful combination with bright floral honey so the taste was very spicy and sweet.